Looking to rent? 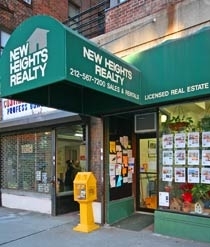 Here is a compilation of some rental properties currently available. Feel free to call or e-mail with any questions about a property. Sunny Junior Four Bedroom Apt. In Art Deco Bldg! Sunny One Bedroom Apt In A Private House In Riverdale! Sunny One Bedroom Apartment In Inwood! 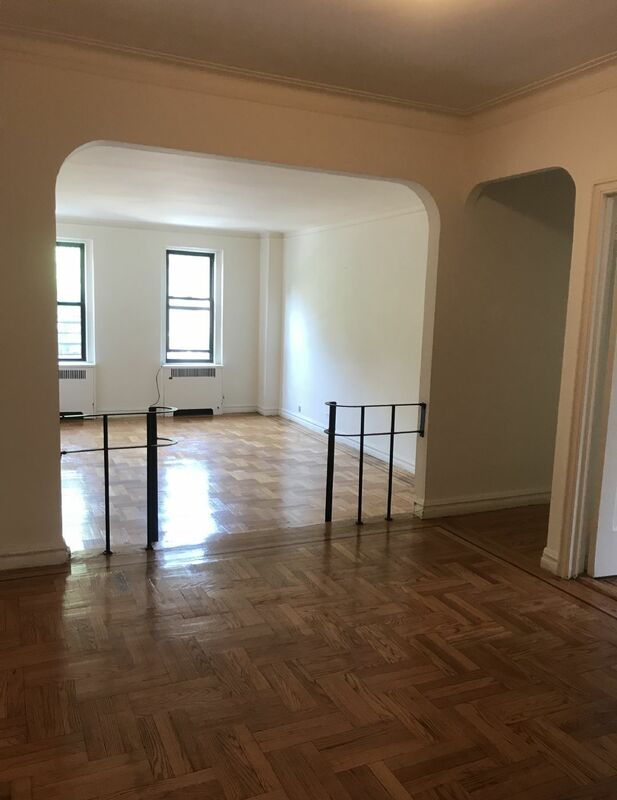 Sunny One Bedroom Minutes Away From Fort Tryon Park & Inwood Hill Park! Beautiful, Sunny Large One Bedroom Apt In Art Deco Bldg!